You'll be £15.00 closer to your next £10.00 credit when you purchase Opposition to the Second World War. What's this? 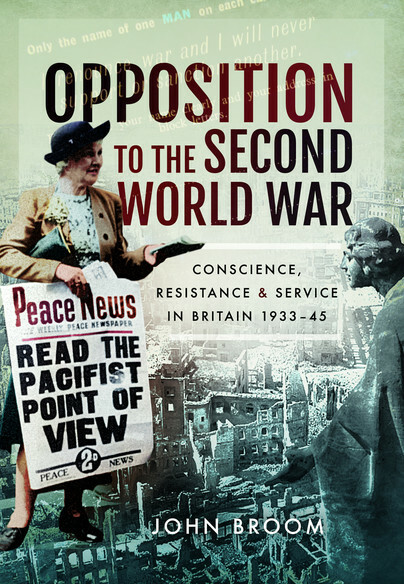 The author has provided a balanced history of opposition to WWII. In a readable style he has looked at how these people lived under the slogan “I renounce war”. In support of the text there is a photo-plate section of images. This excellent, well-referenced title will be a valuable tool for anyone with pacifist ancestors.